Obtaining a business visa is the best way to move to Italy, being the quickest and easiest immigration route. Other options generally have a longer timescale and more requirements, i.e. the traditional residence visa is only granted at certain times of the year and high demand means that it has a limited number of places available. Who fits the application criteria? 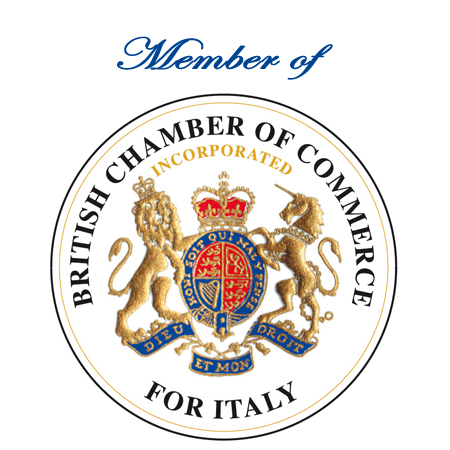 Any non-EU citizens can apply for an Italian business visa. If you are an EU resident and hold a European passport, you can enter the country without the need for a visa. In order to live in the country some additional procedures must be complied with, but the initial access is granted through EU membership. What are the requirements of a business visa? The route for obtaining an Italian business visa is split into two. The first is to buy a company with at least three years of trading history and become an employee of this company. Taking this route meets all criteria from the off and no further actions are required, although it is slightly more expensive. The second is to set up an Italian branch of an EU company, and become an employee of this branch. This is easier if you already own an EU company, but if you don’t setting one up and then creating a branch is also a relatively easy process. Once this is done you must prove to the Italian authorities that you offer a useful profession or skill. This process is generally cheaper but can take longer to complete. For either route you may be asked to provide a business plan outlining your business aims and actions. What is the cost of the Italian business visa? The price is approximately €3,000, which is calculated by the addition of €2,500 plus €500 of taxes. An entrepreneur visa is not a viable immigration route in Italy. The process for obtaining an Italian work visa is to obtain a business visa through the means detailed above. You can also be employed by an existing company in Italy, although this may distract you from your own entrepreneurial aims. How long is the timescale for obtaining an Italian business visa? Although there is no official timescale, it depends on your circumstances and submission of relevant information; it generally takes between 2 and 4 months. After working in Italy for two years or more you are eligible to apply for a permanent resident permit. Please note that you must have a branch in Italy, or a company of at least three years (see above) before commencing the application process and the timescale begins at the point of application. Is travel into and out of Italy permitted while the visa procedure is in process? Yes – persons applying for an Italian business visa generally hold a tourist visa – allowing you to stay in Italy for a period up to 90 days. This has multiple entry, so travel into and out of the country is allowed, with only the days spent in Italy contributing to the 90 day total. Once accepted and holding a valid business visa, there are no limits on the time spent in Italy. If staying in Italy during this time, the Italian Embassy or Consulate of your domicile country must stamp your passport.